Classic Logistics, a FMC Licensed Freight Forwarder and Non Vessel Operating Common Carrier (NVOCC) offers complete Logistics solutions. We provide solutions for predominantly middle market multi-national enterprises in textile and wearing apparel, toys, high tech, and other manufacturing and retail industries. 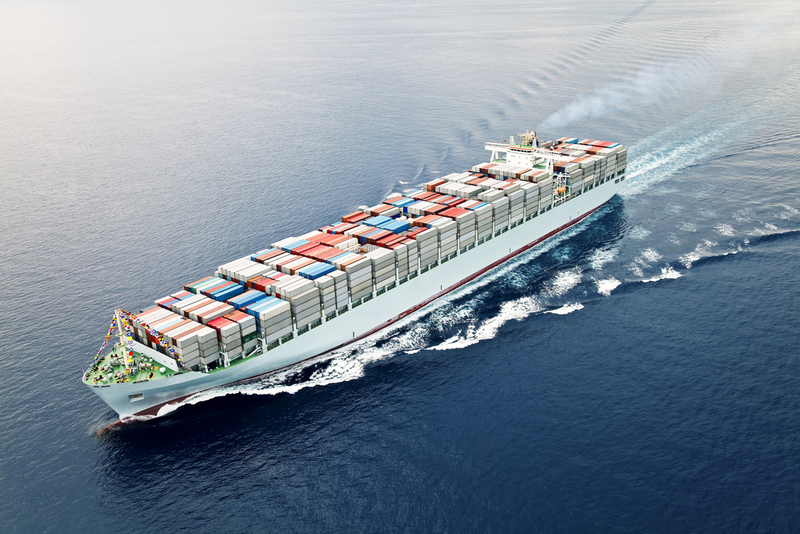 As a result of the management team's extensive experience in transportation logistics in the emerging markets, its well established relationships with shipping lines as well as the backing of a global representative agency network gives our customers cost effective timely solutions.